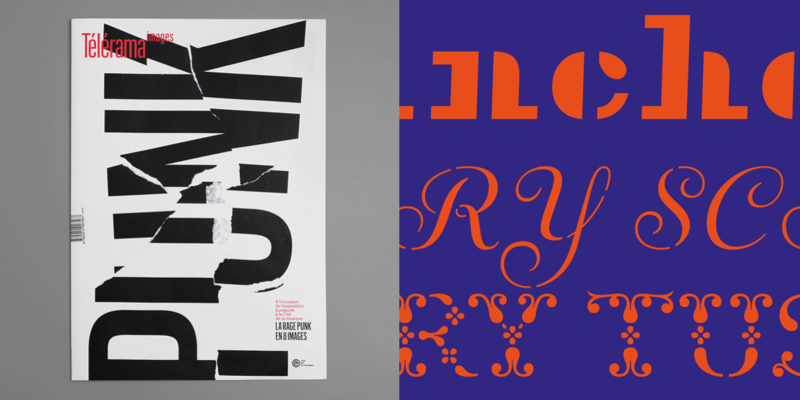 This new Type@Paris evening took place on Wednesday 15 July 2015 night at Le Tank. This last #tptalks15 of the summer was great. Loran Stosskopf, presented his redesign of Télérama, as well various recent projects for cultural institutions like the French Ministry of Culture, Paris Musées, etc. Fred Smeijers, type designer will discuss about mixing type of yesterday, today and tomorrow, illustrating his vision with recent type design projects and punchcutting techniques, stencil types. Watch it (in English) from adobe.eyedo.com our sponsor.